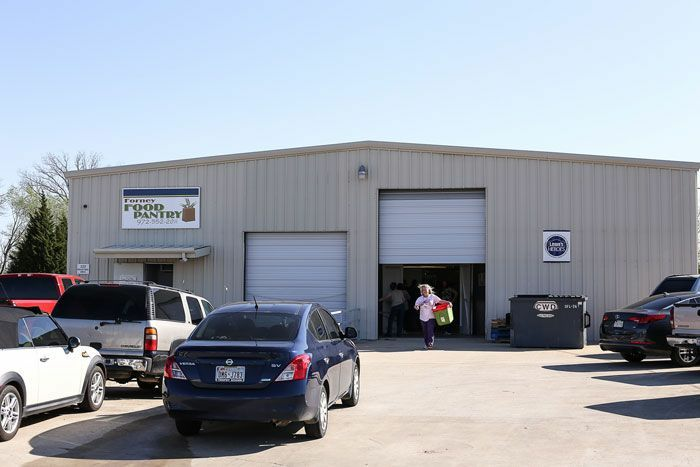 We have listed all of the Forney food pantries that we have found. With help from users like you we have compiled a list of some. If you know of a food pantry that is not included here, please submit new food pantries to our database by going to the ADD A LISTING link on the header of our website. 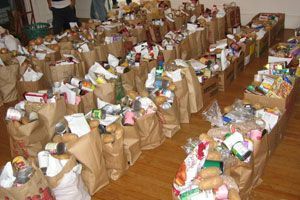 Our Food Pantry distributes food to needy families on the last Saturday of every month between 9AM to 11AM. Visit our website for updates.